Aliexpress on-time delivery guarantee is usually 60 days, 90 days to Russia or 120 days to Brazil. 1. You didn't receive your order within the guaranteed delivery time. Logistic tracking problem requires you to further specify the reason, and as you can see there is nothing about guaranteed delivery time. Some Aliexpress sellers use the purchase protection and guaranteed delivery time to scam their customers. 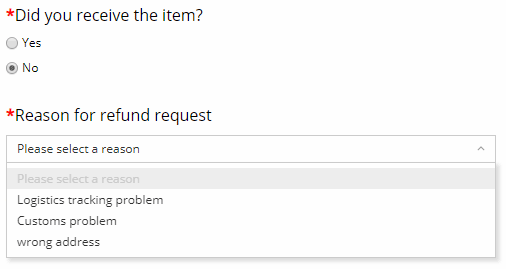 They do not send any products. When the customer complains, they are advised to wait a few weeks more with some vague excuses until the purchase protection runs out. After that the seller stops answering messages and keeps the money. The only way you can fight these scammers is filing a dispute immediately after the guaranteed delivery time has expired and insisting a full refund. They will try to convince you to cancel your dispute and wait for a bit longer, but if you do that, you will lose your money. What kind of Aliexpress scams have you encountered? Do you know any other stores to avoid? I think you have misguided by someone. I am doing work with AliExpress as their affiliate and also have gotten too many products as their customer and did not have observed such activity you discussed here. They are doing their business on proper plans and can't do such things to make their business lost full. Also, there are many investors have done their business with AliExpress by getting help from business plan consultants to observe the criteria of making business. I think you have misguided by someone. 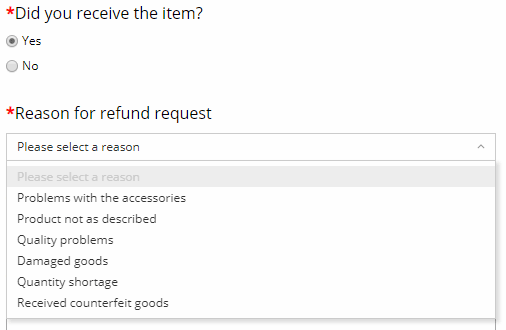 I am doing work with AliExpress as their affiliate and also have gotten too many products as their customer and did not have observed such activity you discussed here. 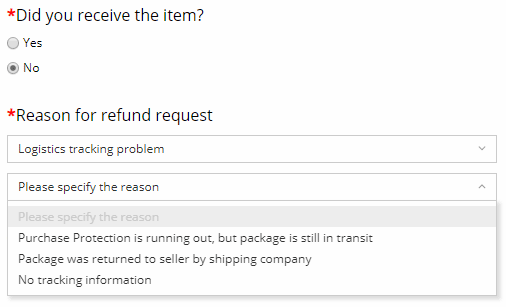 If you ship a product to your customer and it does not arrive within guaranteed delivery time, do you refund customers automatically or ask them to wait longer? How can your customers file a dispute in Aliexpress regarding exceeding guaranteed on-time delivery time? I am not claiming that all the affiliates are cheats, but some of them certainly are, and the broken on-time delivery guarantee system facilitates such scams.